From the outstanding street appeal and gorgeous period detailing to the width and depth of its lifestyle block and blue chip address, this captivating home combines yesterday's grace with today's modern needs in a generously sized single level floorplan. Stunning interiors include formal and casual living spaces, a gourmet kitchen, four bedrooms, two bathrooms and outdoor flow to a level yard that's begging for contemporary lifestyle inclusions such as a pool, man-cave or extra alfresco dining options. * Auction on-site Saturday 11th November at 10:30 am. * Positioned on a generous 791 sqm block. * Beautiful wide wrap-around front verandah. * Formal lounge and dining rooms full of timeless style. * Spacious open plan family living with easy outdoor flow. * Gourmet granite kitchen with premium appliances. * Four liberally sized bedrooms; sparkling ensuite to master. * Heritage bathroom complete with claw foot tub. * Wide, deep yard with plenty of room for lifestyle inclusions. * Ducted air conditioning; two fireplaces; ornate ceilings. 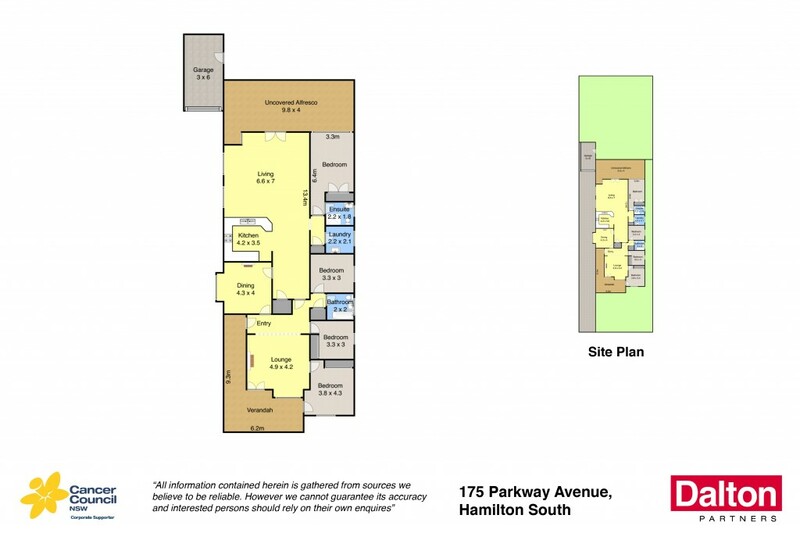 * Prestigious and tightly-held Hamilton South address. * Beaches, schools, parks, shopping and cafes nearby. Flexible Auction conditions, 5% deposit, 6, 8 or 10 week completion if required. Pest & Building reports available on request.